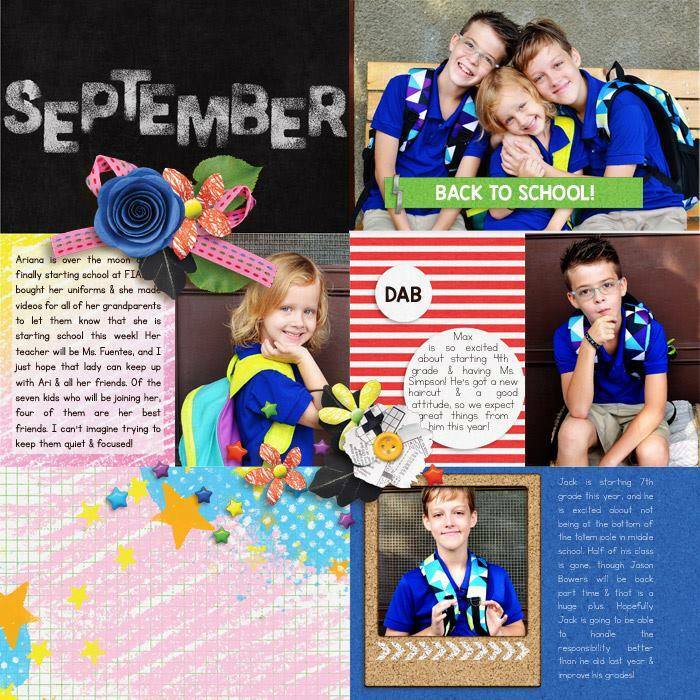 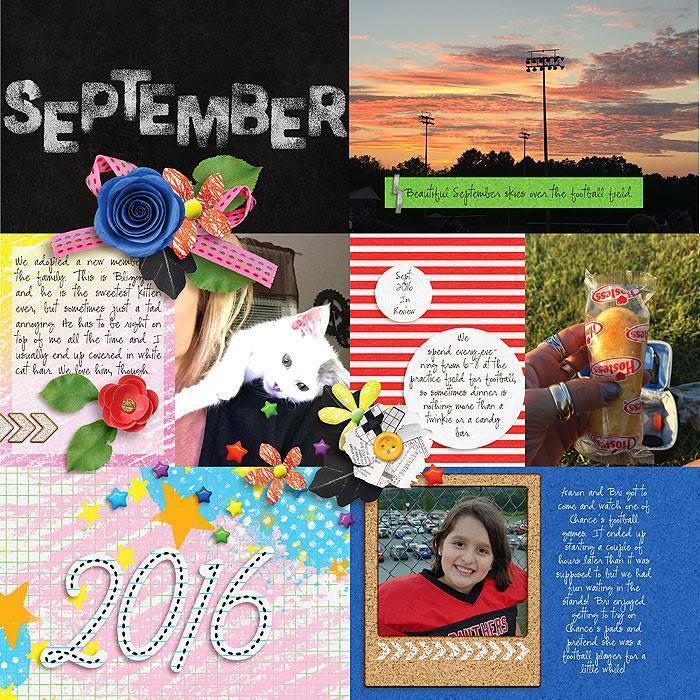 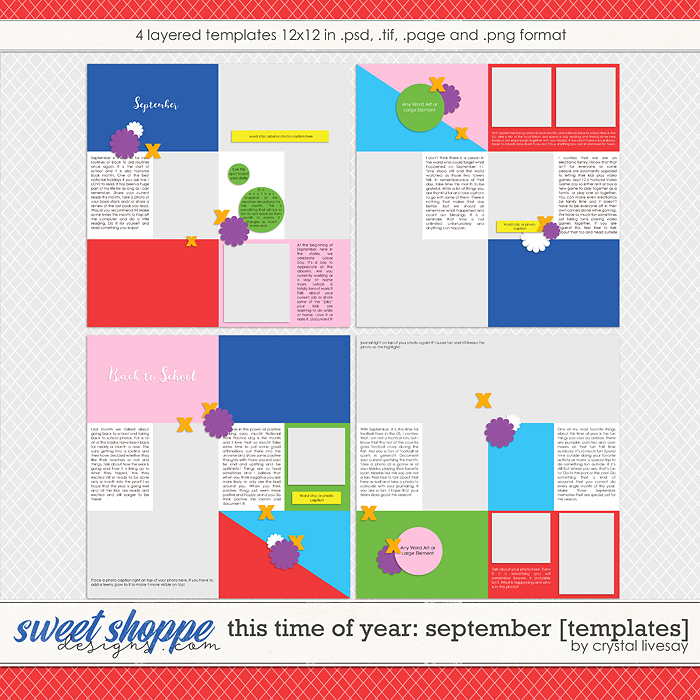 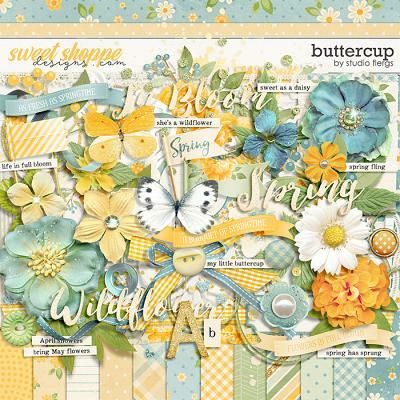 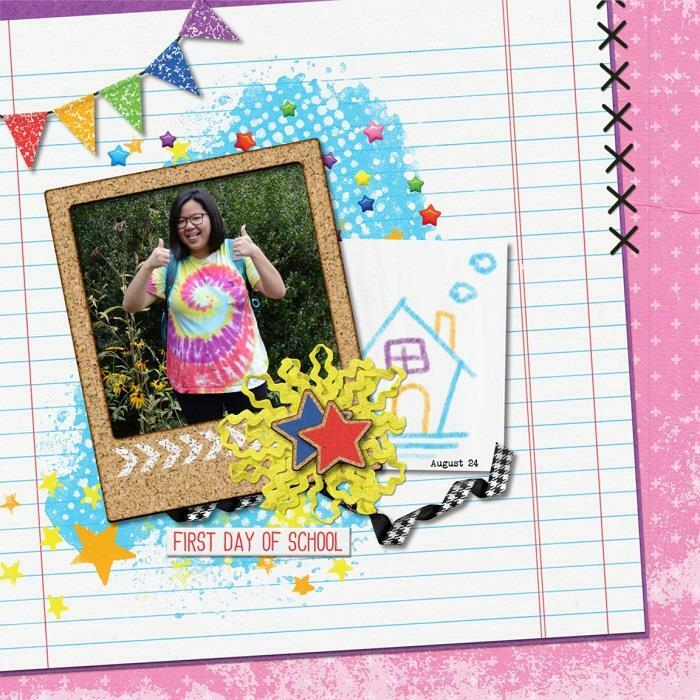 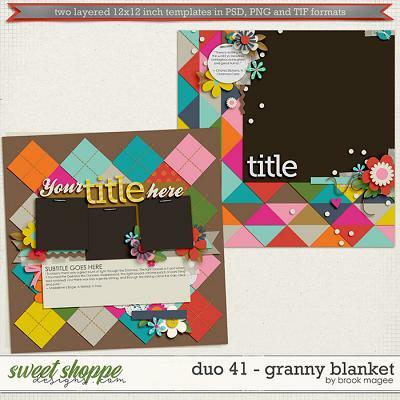 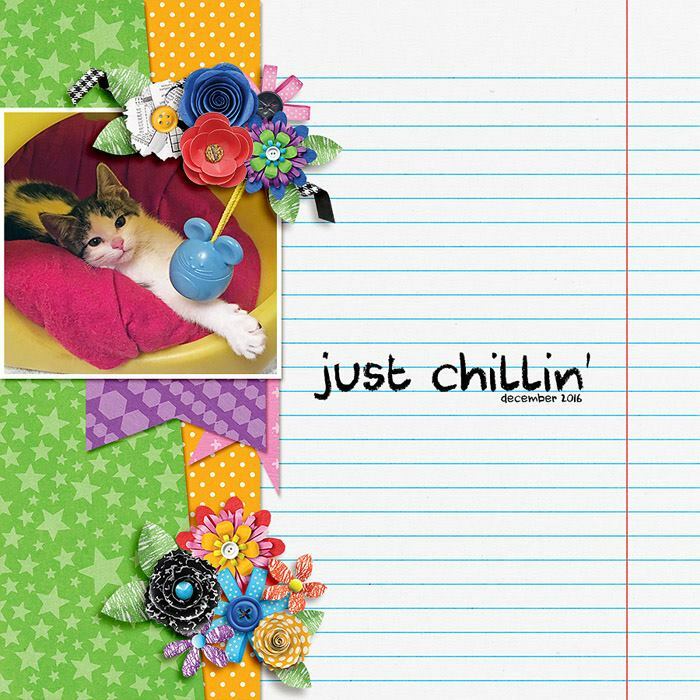 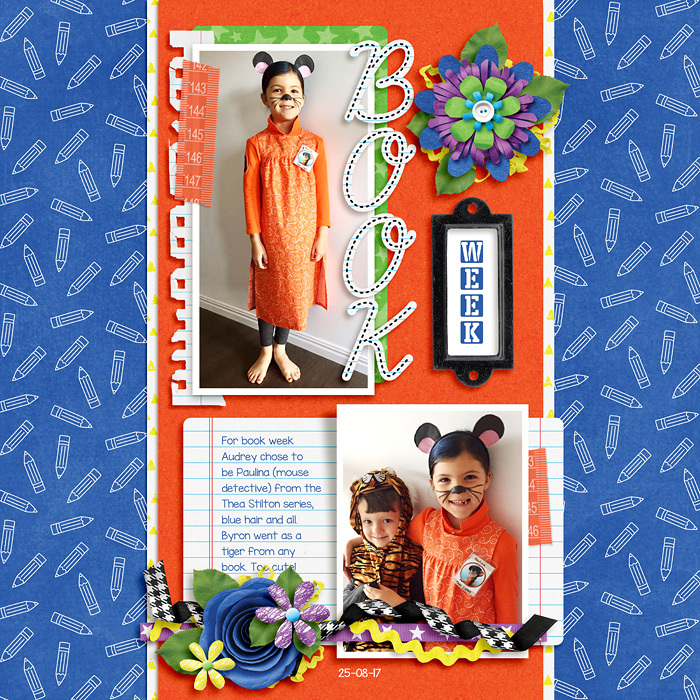 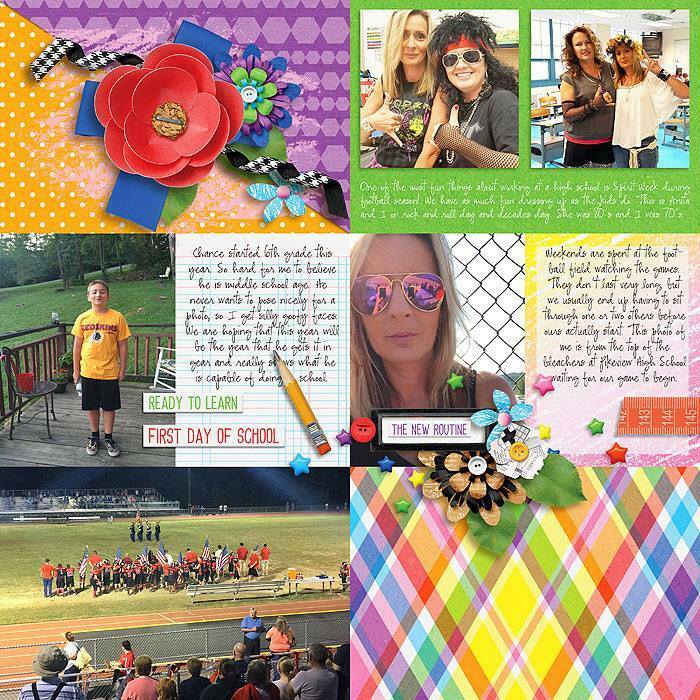 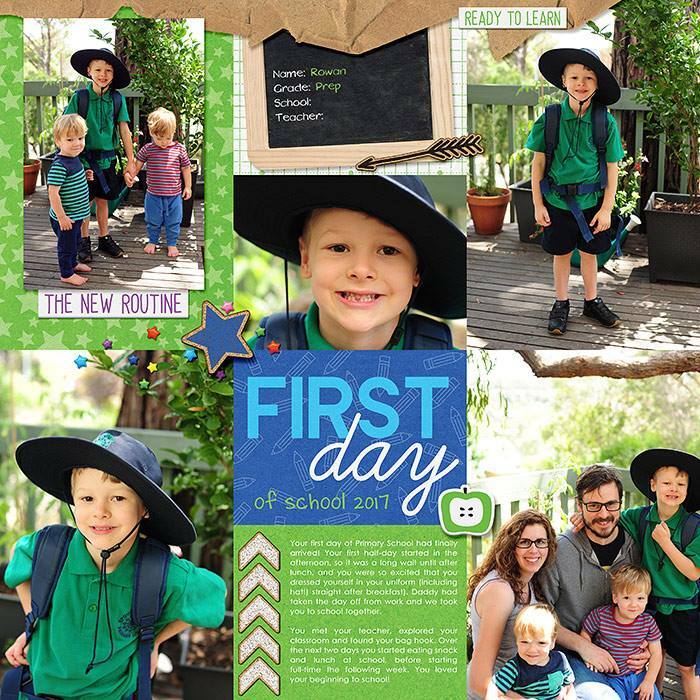 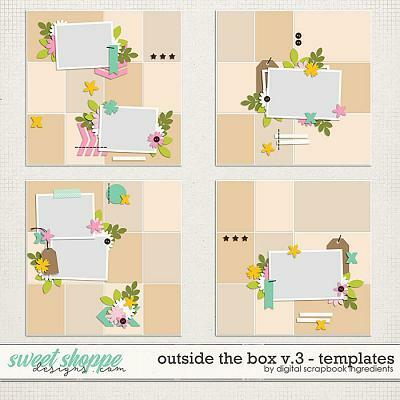 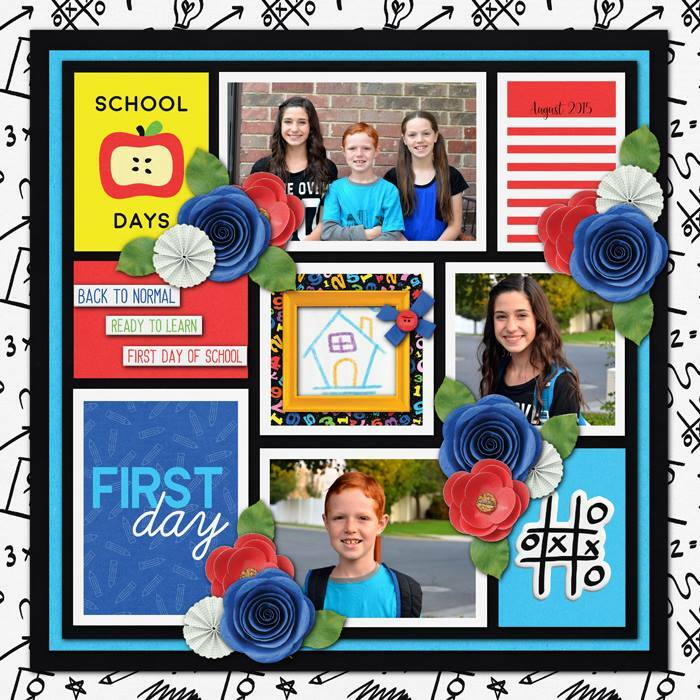 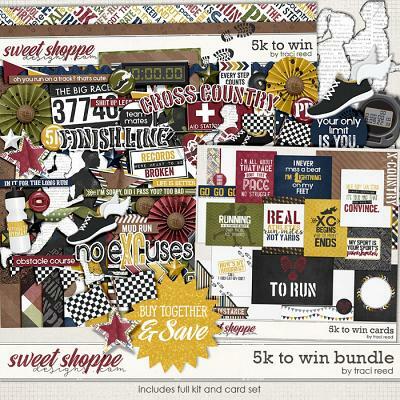 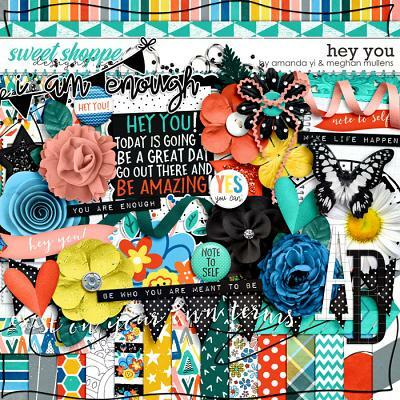 A digital scrapbooking collection by Crystal Livesay and Grace Lee, This Time of Year – September: Bundle is a colorful tribute to back to school and getting into the routines of fall. 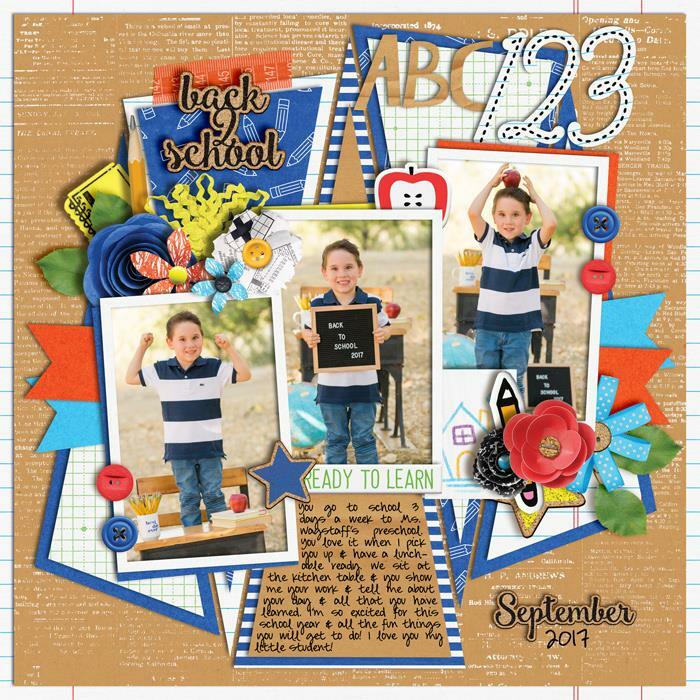 Celebrate school accomplishments, an organized life and learning with brilliant elements inspired by cork, chalkboard and notebook paper. 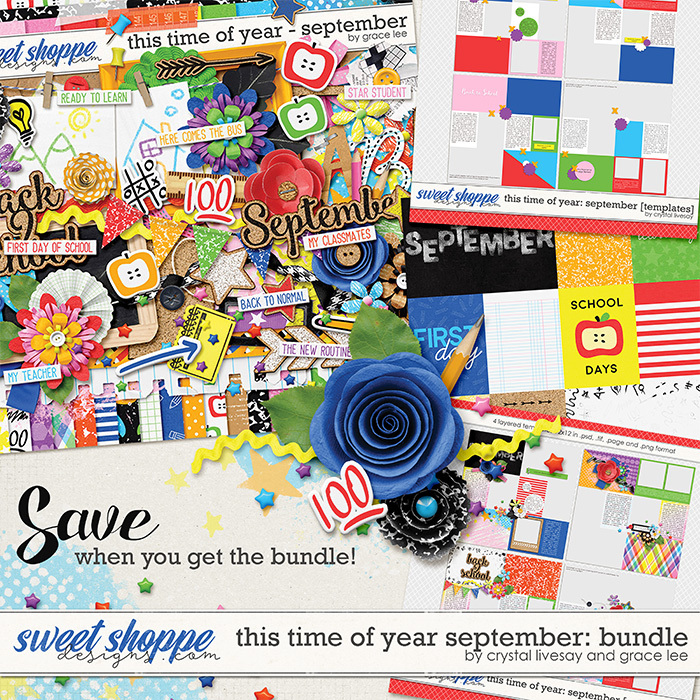 Time to promote yourself to the head of the class and grab the whole collection now!